SINGAPORE, 20 NOVEMBER 2018 – The Football Association of Singapore (FAS) Under-15 International Challenge Cup (ICC) is returning for its third edition this week. Kicking off on Sunday, 25 November, the tournament will see three local sides – Singapore Under-15 National Team, Singapore Sports School U-15 and a FAS Centre of Excellence (COE) Selection Team – take on three foreign teams hailing from Japan, Malaysia and Vietnam. The group-stage matches will be played at the Singapore Sports School, while the final will be held on 1 December at Jalan Besar Stadium. All matches are open to the public and admission is free. The fixtures of the tournament can be found here. Read on for more information on the six teams! COE Combined Team The Centre of Excellence (COE) Combined Team comprises players selected from six Centres of Excellence across Singapore. The team is coached by Firdaus Salleh and Han Yiguang, who are youth coaches at Singapore Premier League (SPL) sides Balestier Khalsa FC and Hougang United FC respectively. Singapore Sports School Under-15 The Singapore Sports School was established in 2004 to offer Singaporean youths an integrated academic and sports programme. The team competes in school tournaments and boasts illustrious alumni including Singapore National Team players Safuwan Baharudin, Irfan Fandi and Adam Swandi. 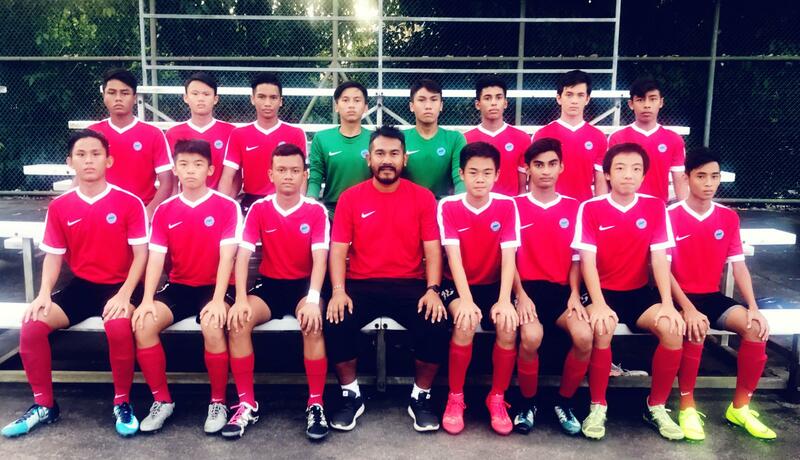 The Singapore Sports School U15 team is coached by former Singapore international Isa Halim. 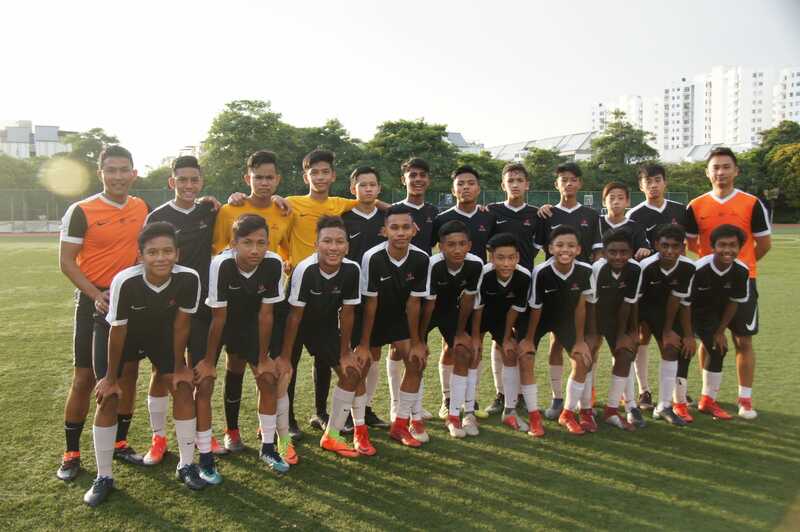 The Singapore National U15 side is headed by Head Coach Syed Azmir. The team includes selected players from clubs as well as the National Football Academy, an FAS-run developmental academy for elite youth players. Last year, the Under-15 National Team emerged second runners-up, having won 4-3 on penalties over their Mauritian counterparts after a goalless draw at full-time. 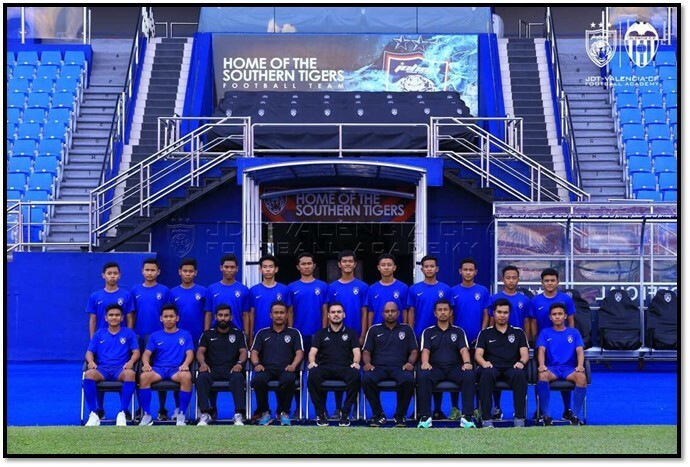 Johor Darul Ta’zim (JDT) Under-15 (Malaysia) JDT, nicknamed the “Southern Tigers”, is a professional football club based in Johor Bahru, Johor, Malaysia, that competes in the Malaysia Super League. The JDT U15 is the club’s youth football academy, which was established in 2015. The team currently trains under a group of Valencia CF coaches, with Jose Vicente leading the team as Head Coach. The team finished second in the previous two editions of the FAS U15 ICC. Matsumoto Yamaga FC Under-15 (Japan) Established in May 2003, Matsumoto Yamaga FC Youth Academy aims to train and develop youth players to become professional footballers who will continue to play the sport in future. The senior team, Matsumoto Yamaga FC, currently plays in the second division of the Japanese professional football league, J2 League. 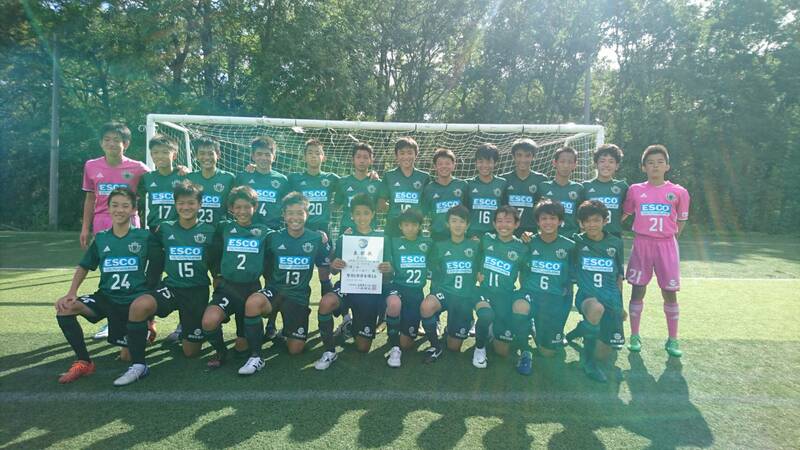 This is the third time that the Matsumoto Yamaga FC U15 team is competing in the FAS U15 ICC. 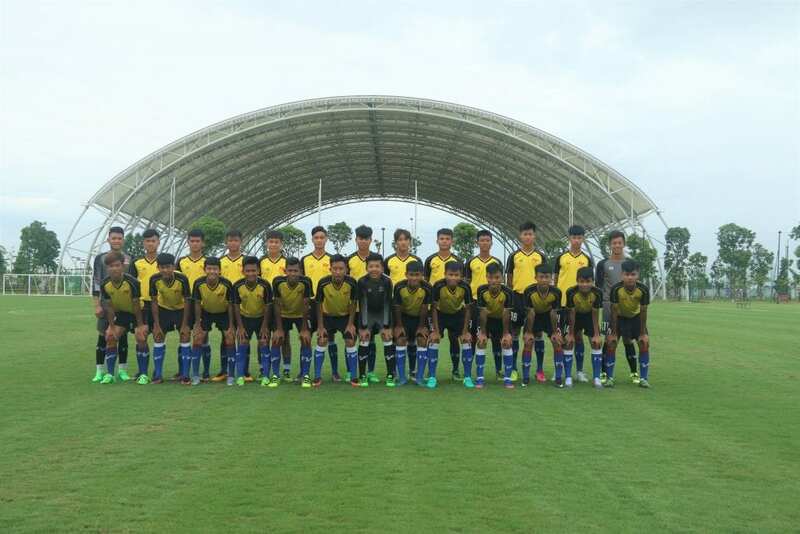 Promotion Fund of Vietnamese Football Talents (PVF) Under-15 team (Vietnam) Champions of the FAS ICC in 2016 and 2017, the PVF U15s will be looking to defend their title for the second time at this year’s tournament. The PVF Academy was established in 2008, with the goal to train and develop the best players in Vietnam. Last year, PVF relocated their training centre to a modern facility with the intention of becoming the best youth development centre in the region. The team’s core is made up of players who won the title last year and is supported by players chosen from other academies of excellence around Vietnam. Some of these players were part of the Vietnam squad that travelled to Malaysia for the 2018 Asian Football Confederation U16 Championship in September.